It didn’t provide much information about the new champ, though. A new champion is coming to League of Legends very soon—and fans were treated to a short teaser video for the champ earlier today. 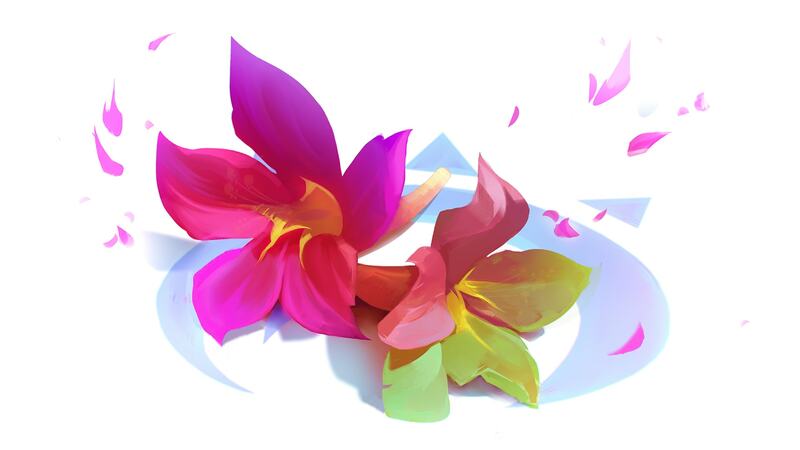 The teaser essentially shows a colorful display of other champs with feathers or markings. In one part of the video, we see two Nunus—one with the feather and one without. This might imply that the new champ could have some sort of ability to mimic or shapeshift into other champs. Aside from this teaser footage, we don’t know too much about League’s next champion. Three months ago, Riot made a blog post that said this champ would be a “rather colorful mage”—and that’s basically it. The Brazilian road map website used the female word for “mage,” which would seem to indicate that this new champ is a female character. Today’s teaser certainly lines up with the concept of a colorful champ, though. League fans will definitely be keeping an eye out for tomorrow’s official reveal of the champ. If Riot sticks to a pattern similar to past releases, this new champ will probably go live with Patch 8.24 on Dec. 5—but Riot has yet to confirm that.